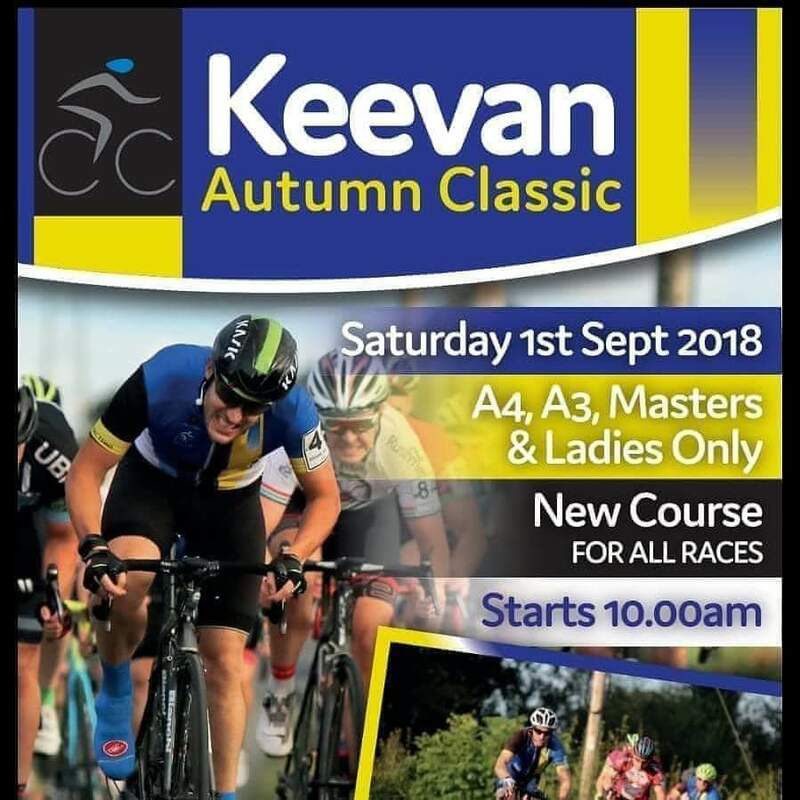 The start of the final month of the road season, the beginning of the cyclo-cross season and the Ulster BMX Championships make for a bumper weekend of racing in the province! 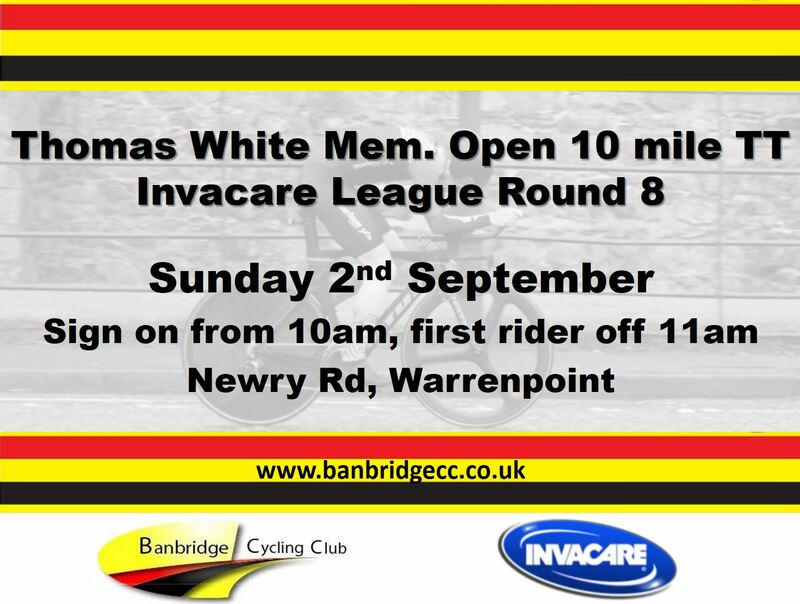 On Saturday round six of the Ernie Magwood Super Six TT series and Keevan CC road races take place while on Sunday, Fintona Cycling Club promote the Patsy McElhatton Memorial RR, Kinning Cycles host the GP Brian Kinning, Banbridge CC promote the Thomas White Memorial TT and Lisburn BMX club organise the Ulster BMX championships. Please use the lorry stop. DO NOT park on the main premises fore court, this is reserved for shop customers. I.e. when entering gate turn left onto gravel parking area. Pre- registration via Race Pass is compulsory, please click here. No entries on the day! Pre-registration and race details via Race Pass, please click here. 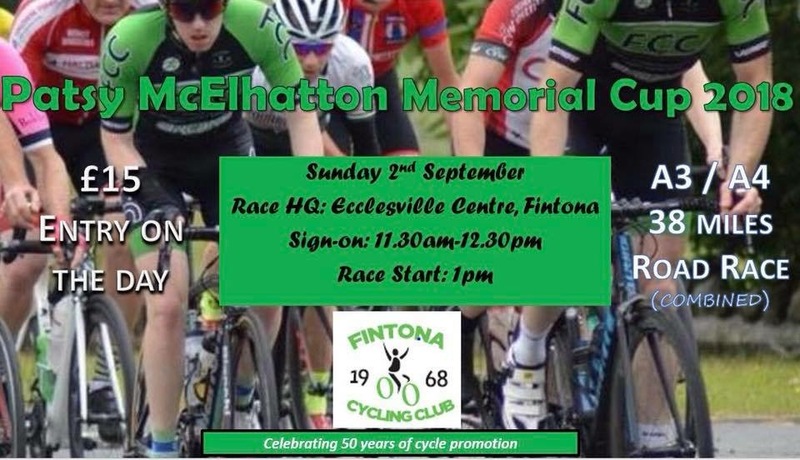 Fintona Cycling Club promote the Patsy McElhatton Memorial Road Race in memory of their club founder and long time President on Sunday. The race is open to A3/4 riders only, covering 38 miles and finishing on Fivemiletown Mountain. Sign-on at Ecclesville Centre, Fintona 11am-12.30pm. Entry is on the day, £15. Race starts at 1pm. Lisburn BMX Club host the Ulster championship on Sunday. Registration and more details can be seen by clicking here. Visit the Facebook page here. 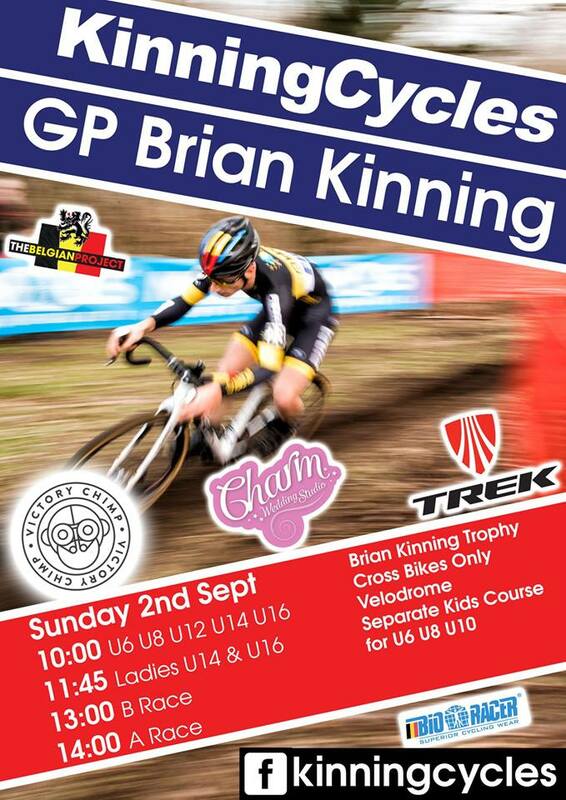 Kinning Cycles get the cyclo-cross season underway on Sunday, go to the Facebook page here for more details. Links to entry and the technical guide below. Technical guide, please click here. Pre-entry closes at 8 pm on Friday 31st August 2018. Riders need to pre-pay at the same time. Sign on opens at 9:00. Course is open for practice once riders have signed on.